Silicone Snorkel Holder from Marine Sports. Comes in various colors. 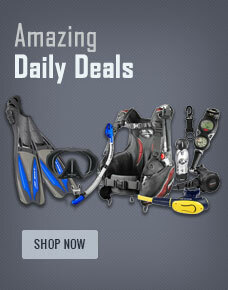 Buy Marine Sports Silicone Snorkel Holder from Divers Supply at the best price. Marine Sports Silicone Snorkel Holder comes with full Manufacturers warranty because Divers Supply is an authorized dealer for everything we sell.